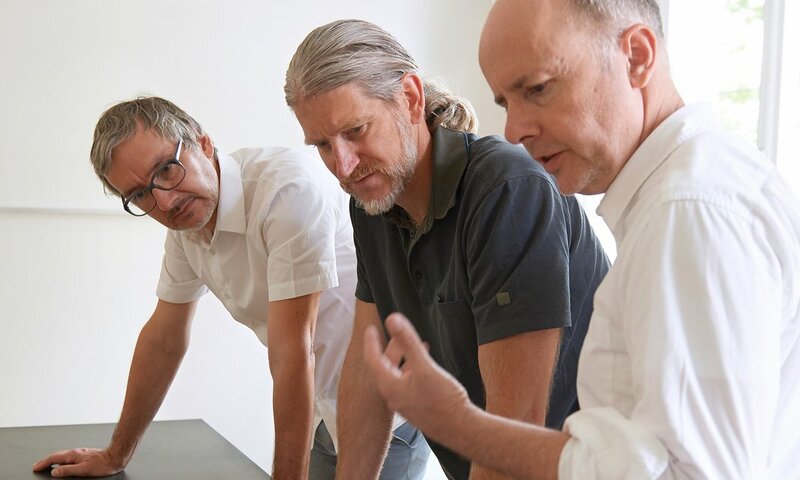 Each year, a jury of internationally renowned experts in the fields of architecture gathers together in Dusseldorf to evaluate the entries of the best architects award. 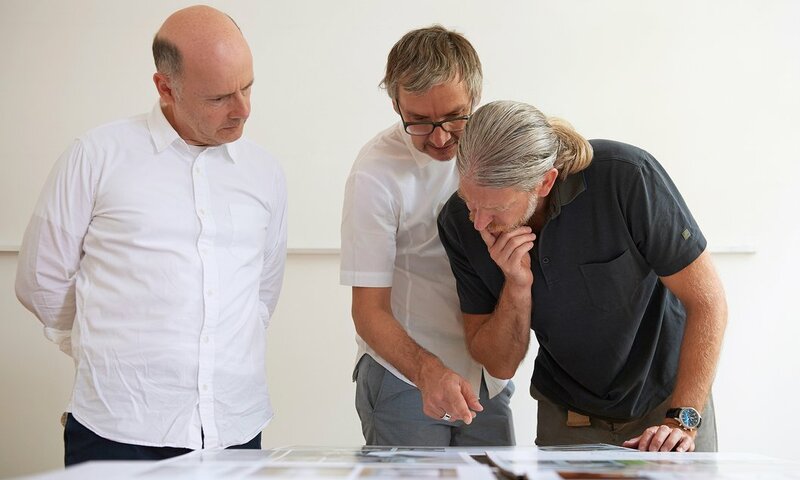 Each project is discussed and assessed individually and on its own merits. 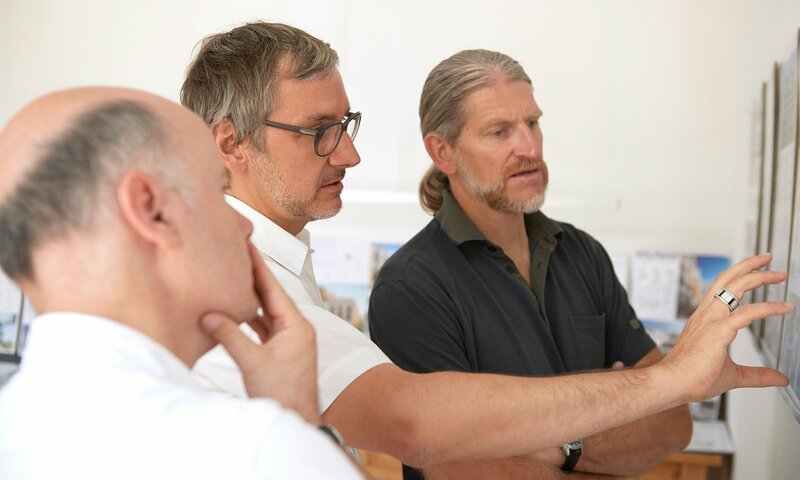 Only projects that win over the jury with their overall architectural and design quality, spatial concept, functionality, technical and creative achievement are awarded the label »best architects«. 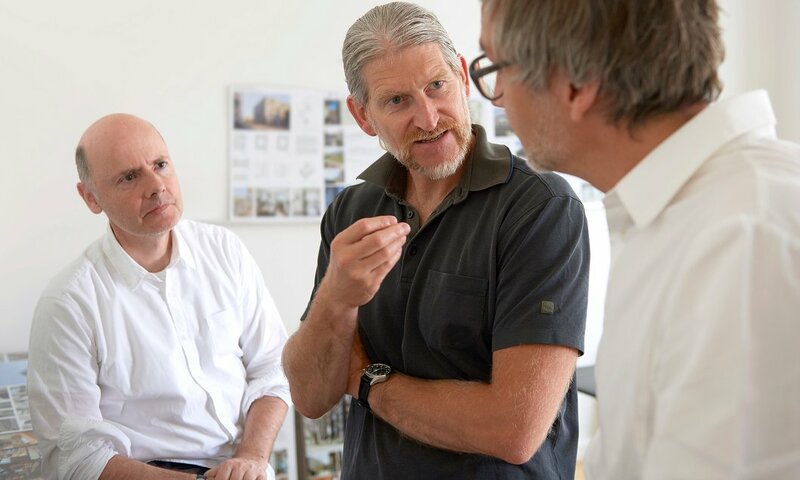 The best projects will be awarded the label »best architects in gold«.